When less stuff is being bought, sold and shipped around the country with each passing month, how in the world can the U.S. economy be in “good shape”? Unlike official government statistics which are often based largely on projections, assumptions and numbers seemingly made up out of thin air, the Cass Freight index is based on real transactions conducted by real shipping companies. 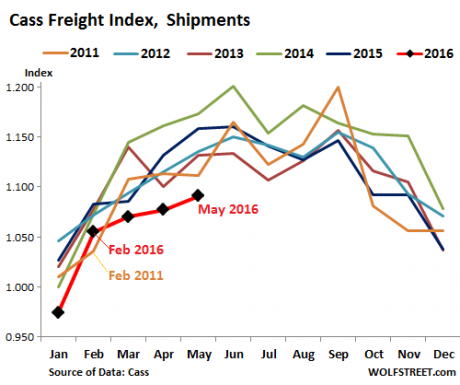 And what the Cass Freight Index is telling us about the state of the U.S. economy in 2016 lines up perfectly with all of the other statistics that are clearly indicating that we have now shifted into recession mode. Since 1995, the Cass Freight Index™ has been a trusted measure of North American freight volumes and expenditures. Our monthly Cass Freight Index Report provides valuable insight into freight trends as they relate to other economic and supply chain indicators and the overall economy. Data within the Index includes all domestic freight modes and is derived from $25 billion in freight transactions processed by Cass annually on behalf of its client base of hundreds of large shippers. These companies represent a broad sampling of industries including consumer packaged goods, food, automotive, chemical, OEM, retail and heavy equipment. Annual freight volume per organization ranges from $1 million to over $1 billion. The diversity of shippers and aggregate volume provide a statistically valid representation of North American shipping activity. When they say “all domestic freight modes”, that includes air, rail, truck, etc. As you are about to see, the total amount of stuff that is being bought, sold and shipped around the country by all these various methods has now been declining for 15 months in a row. If it was just one or two months you could say that it was just an anomaly, but how in the world can anyone explain away 15 consecutive months? Not only that, but the brand new number that just came out for May 2016 is the lowest number that we have seen for the month of May in 6 years. Of course the number for April was the lowest number that we have seen for that month in 6 years too, and the number for March was also the lowest number that we have seen for that month in 6 years. 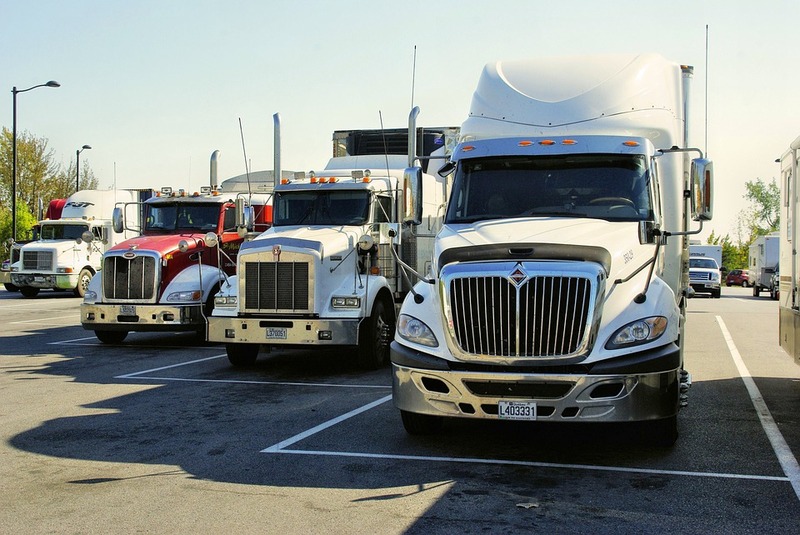 “Truck tonnage continues to slide for both linehaul and spot markets,” according to the report. And railroads are also singing the blues. To me, these numbers are absolutely staggering. How anyone can look at them and then attempt to claim that the U.S. economy is heading for good times is a mystery to me. And this is especially true considering all of the other news that is pouring in. Just today, we learned that new home sales have fallen by the most in 8 months. If you are trying to sell your home, hopefully you will get that done very quickly, because this latest property bubble is starting to burst in a major way. Of course there are many, many more numbers that tell us that a new U.S. economic crisis has already begun and has been going on for quite a while. If you doubt this at all, please carefully read my previous article entitled “15 Facts About The Imploding U.S. Economy That The Mainstream Media Doesn’t Want You To See“. A rising share of the U.S. labor force is shifting into retirement, basic infrastructure is crumbling, productivity gains are scanty, and labor markets and businesses appear less adept at reallocating human and physical capital. These growing headwinds are overlaid by pernicious secular trends in income: labor’s share of income is around 5 percent lower today than it was 15 years ago, the middle class has shrunk to its smallest size in the last 30 years, the income and wealth distribution are increasingly polarized, and poverty has risen. If you follow my work on a regular basis, you already know that everything that the IMF said in that paragraph is true. There is an urgent need to tackle poverty. In the latest data, 1 in 7 Americans is living in poverty, including 1 in 5 children and 1 in 3 female-headed households. Around 40 percent of those in poverty are working. This distressing growth in our poverty numbers has taken place during Barack Obama’s so-called “economic recovery”. So how bad are things ultimately going to get for America’s poor now that a new economic crisis has begun? Before I wrap up this article, I have to mention the early returns from the Brexit vote. All day on Thursday, global news sources were reporting that the latest polls had “Remain” comfortably in the lead, and global financial markets soared on that news. But now that the actual votes are being reported, it looks like it is going to be much, much closer than anticipated. In fact, as I write this article “Leave” is ahead by a 54.16 percent to 45.84 percent margin. Only a relatively small fraction of the votes have been counted so far, but global financial markets are already being spooked by these results. If “Leave” does actually win, that is going to have enormous implications for the markets and for the future of Europe. So let’s keep a close eye on what is happening. If “Leave” does prove to be victorious, that will be one of the biggest things to hit Europe in decades, and I am sure that I will be posting an article about it tomorrow. 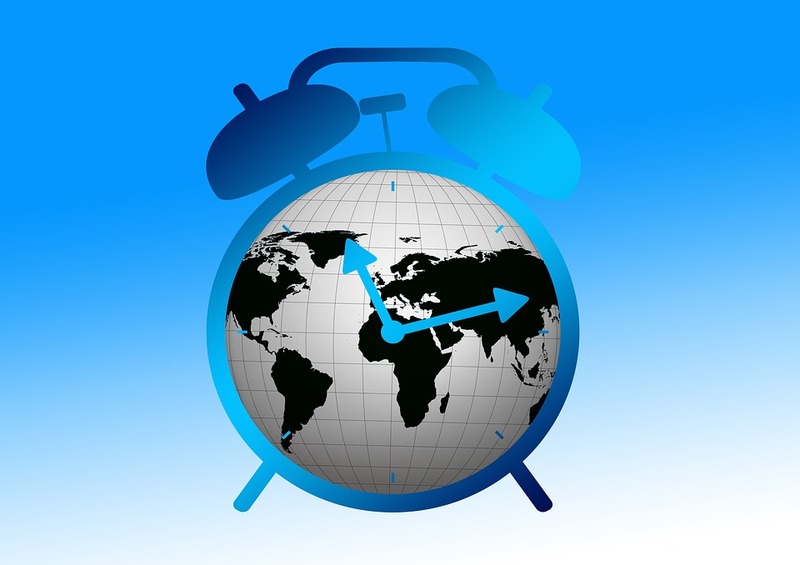 We live at a time when global events are beginning to accelerate, and there is much uncertainty in the air. If you do not have a solid foundation on which to stand, the events of the coming months will likely shake you greatly. I encourage everyone to start focusing on the things that really matter, because a lot of the other things that we obsess over will soon become quite insignificant. Why is George Soros selling stocks, buying gold and making “a series of big, bearish investments”? If things stay relatively stable like they are right now, these moves will likely cost George Soros a tremendous amount of money. But if a major financial crisis is imminent, he stands to make obscene returns. So does George Soros know something that the rest of us do not? Could it be possible that he has spent too much time reading websites such as The Economic Collapse Blog? What are we to make of all of this? Worried about the outlook for the global economy and concerned that large market shifts may be at hand, the billionaire hedge-fund founder and philanthropist recently directed a series of big, bearish investments, according to people close to the matter. Soros Fund Management LLC, which manages $30 billion for Mr. Soros and his family, sold stocks and bought gold and shares of gold miners, anticipating weakness in various markets. Investors often view gold as a haven during times of turmoil. Hmmm – it sounds suspiciously like George Soros and Michael Snyder are on the exact same page as far as what is about to happen to the global economy. Mr. Soros also argues that there remains a good chance the European Union will collapse under the weight of the migration crisis, continuing challenges in Greece and a potential exit by the United Kingdom from the EU. “If Britain leaves, it could unleash a general exodus, and the disintegration of the European Union will become practically unavoidable,” he said. The Brexit vote will be held two weeks from today on June 23rd, and we shall be watching to see what happens. But Soros is not just concerned about a potential Brexit. The economic slowdown in China also has him very worried, and so he has directed his firm to make extremely bearish wagers. 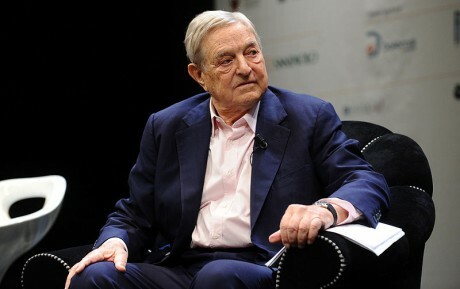 According to the Wall Street Journal, the last time Soros made these kinds of bearish moves was back in 2007, and it resulted in more than a billion dollars of gains for his company. Goldman Sachs is getting nervous about stocks. In a note to clients, equity strategist Christian Mueller-Glissmann outlined the firm’s fears that there may be significant risk to the downside for the market. Ultimately, George Soros and Goldman Sachs are looking at the same economic data that I share with my readers on a daily basis. As I have been documenting for months, almost every single economic indicator that you can possibly think of says that we are heading into a recession. US federal personal tax receipts receipts are falling fast. 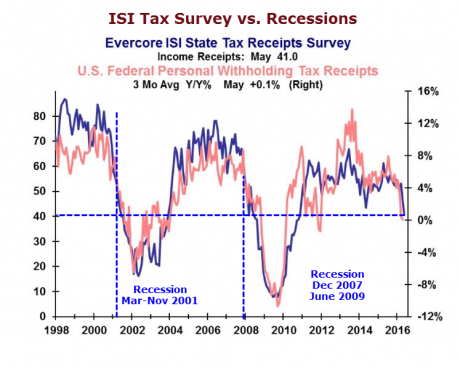 So is the Evercore ISI State Tax Survey. The last two times the survey plunged this much, the US was already in recession. After 73 consecutive months of year-over-year growth, online jobs postings have been in decline since February. May was by far the worst month since January 2009, down 285k from April and down 552k from a year ago. That may seem counterintuitive in an industry that has been rapidly shedding workers, with more than 350,000 people laid off in the oil and gas industry worldwide. Texas is one place feeling the pain. Around 99,000 direct and indirect jobs in the Lone Star state have been eliminated since prices collapsed two years ago, or about one third of the entire industry. In April alone there were about 6,300 people in oil and gas and supporting services that were handed pink slips. Employment in Texas’ oil sector is close to levels not seen since the aftermath of the financial crisis in 2009. “We’re still losing big chunks of jobs with each passing month,” Karr Ingham, an Amarillo-based economist, told The Houston Chronicle. At this point it is so obvious that we have entered a new economic downturn that I don’t know how anyone can possibly deny it any longer. Unfortunately, the reality of what is happening has not sunk in with the general population yet. American taxpayers are quick to criticize the federal government for its ever-increasing national debt, but a new study released Wednesday found taxpayers are also saddled with debt, and are likely to end 2016 with a record high $1 trillion in outstanding balances. Wallethub, a site that recommends credit cards based on consumers’ needs, said that will be the highest amount of credit card debt on record, surpassing even the years during and before the Great Recession. The site said the record high was in 2008, when people owed $984.2 billion on their credit cards. This has got to be one of the worst possible times to be going into credit card debt. Sadly, the “dumb money” will continue to act dumb and the “smart money” (such as George Soros) will continue to quietly position themselves to take advantage of the crisis that is already starting to unfold. We can’t change what is happening to the economy, but we do have control over the choices that we make. So I urge you to please make your choices wisely. 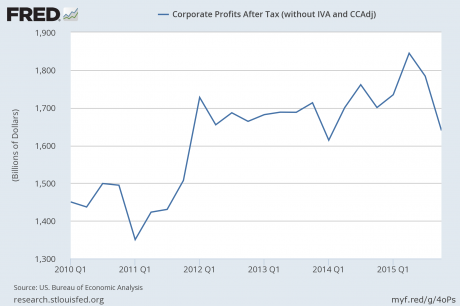 You are about to see a chart that is undeniable evidence that we have already entered a major economic slowdown. In the “real economy”, stuff is bought and sold and shipped around the country by trucks, railroads and planes. When more stuff is being bought and sold and shipped around the country, the “real economy” is growing, and when less stuff is being bought and sold and shipped around the country, the “real economy” is shrinking. I know that might sound really basic, but I want everyone to be on the same page as we proceed in this article. Just because stock prices are artificially high right now does not mean that the U.S. economy is in good shape. In fact, there was a stock rally at this exact time of the year in 2008 even though the underlying economic fundamentals were rapidly deteriorating. We all remember what happened later that year, so we should not exactly be rejoicing that precisely the same pattern that we witnessed in 2008 is happening again right in front of our eyes. Freight shipments by truck and rail in the US fell 4.9% in April from the beaten-down levels of April 2015, according to the Cass Transportation Index, released on Friday. It was the worst April since 2010, which followed the worst March since 2010. 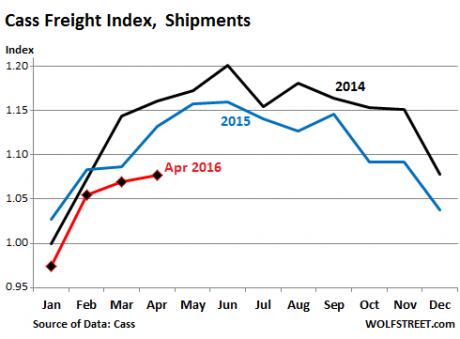 In fact, shipment volume over the four months this year was the worst since 2010. This is no longer statistical “noise” that can easily be brushed off. This is undeniable evidence that the “real economy” has been slowing down for more than a year. In 2007-2008 we saw a similar thing happen, but the Federal Reserve and most of the “experts” boldly assured us that there was not going to be a recession. Of course then we immediately proceeded to plunge into the worst economic downturn since the Great Depression of the 1930s. Traditionally, railroad activity has been a key indicator of where the U.S. economy is heading next. 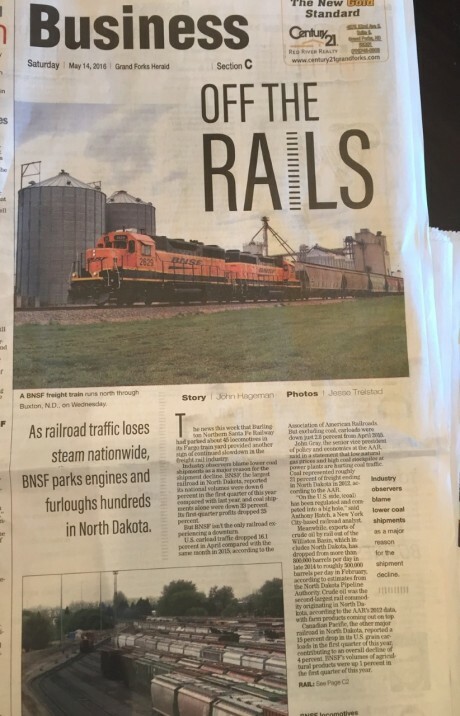 Just a few days ago, I wrote about how U.S. rail traffic was down more than 11 percent from a year ago during the month of April, and I included a photo that showed 292 Union Pacific engines sitting in the middle of the Arizona desert doing absolutely nothing. 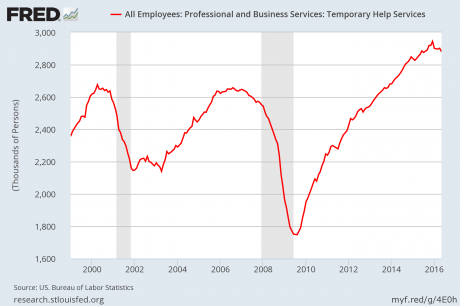 Intuitively, does it seem like this should be happening in a “healthy” economy? The reason why this is happening is because businesses have been selling less stuff. Total business sales have now been declining for almost two years, and they are now close to 15 percent lower than they were in late 2014. Because sales are way down, unsold inventories are really starting to pile up. The inventory to sales ratio is now close to the level it was at during the worst moments of the last recession, and many analysts expect it to continue to keep going up. Why can’t people understand what is happening? So far this year, job cut announcements are up 24 percent and the number of commercial bankruptcies is shooting through the roof. Signs that we are in the early chapters of a new economic downturn are all around us, and yet denial is everywhere. Treasury yields are behaving as if they are signaling a recession, but strategists say this time it’s more likely a sign of something else. The market has been buzzing about the flattening yield curve, or the fact that yields on longer duration Treasurys are getting closer to yields on shorter duration securities. In the case of 10-year notes and two-year notes, that spread was the flattest Friday than it has been on a closing basis since late 2007. The yield curve had turned negative in 2006 and stayed there for months in 2007 before turning higher ahead of the Great Recession. The spread was at 95 at Friday’s curve but widened Monday to more than 96. Treasury yields are very, very clearly telling us that a new recession is here, but because the “experts” don’t want to believe it they are telling us that the signal is “broken”. 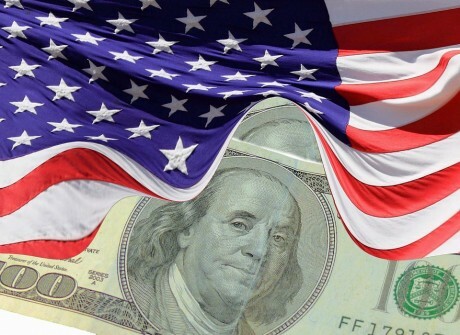 For many Americans, all that seems to matter is that the stock market has recovered from the horrible crashes last August and earlier this year. But in the end, I am convinced that those crashes will simply be regarded as “foreshocks” of a much greater crash in our not too distant future. But if you don’t want to believe me, perhaps you will listen to Goldman Sachs. They just came out with six reasons why stocks are about to tumble. Or perhaps you will believe Bank of America. They just came out with nine reasons why a big stock market decline is on the horizon. Stock buybacks have been one of the key factors keeping stock prices at artificially inflated levels even though underlying economic conditions have been deteriorating. Now that stock buybacks are drying up, it is going to be difficult for stocks to stay disconnected from economic reality. A lot of people have been asking me recently when the next crisis is going to arrive. I always tell them that it is already here. Just like in early 2008, economic conditions are rapidly deteriorating, but the stock market has not gotten the memo quite yet. And just like in 2008, when the financial markets do finally start catching up with reality it will likely happen very quickly. So don’t take your eyes off of the deteriorating economic fundamentals, because it is inevitable that the financial markets will follow eventually. Should we be alarmed that the number of job cuts announced by large U.S. companies was 35 percent higher in April than it was in March? This is definitely a case where the trend is not our friend. 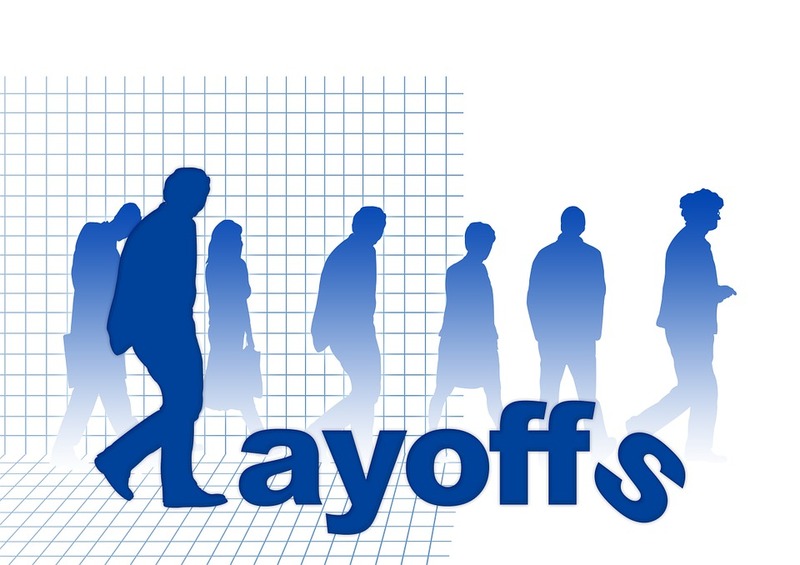 According to Challenger, Gray & Christmas, U.S. firms announced 65,141 job cuts during April, which represented a massive 35 percent increase over the previous month. And so far this year overall, job cut announcements are running 24 percent higher than for the exact same period in 2015. Meanwhile, on Thursday we learned that initial claims for unemployment benefits shot up dramatically last week. In fact, the jump of 17,000 was the largest increase that we have seen in over a year. Of course the U.S. economy has been slowing down for quite a while now, and many have been wondering when we would begin to see that slowdown reflected in the employment numbers. Well, that day has now arrived. Looking further back, in the first four months of 2016, employers have announced a total of 250,061 planned job cuts, up 24% from the 201,796 job cuts tracked during the same period a year ago. This represents the highest January-April total since 2009, when the opening four months of the year saw 695,100 job cuts in the aftermath of the biggest financial crisis in modern history. Computer firms announced 16,923 job cuts during the month; the highest total among all industries. That total includes 12,000 from chipmaker Intel, which is shifting away from the traditional desktop and laptop market and toward the mobile market. To date, computer firms have announced 33,925 job cuts, up 262 percent from a year ago, when job cuts in the sector totaled just 9,368 through the first four months of the year. Financial experts Robert Kiyosaki and Harry Dent are both warning that the next major economic crash is in our very near future. Dent is projecting that the Dow will fall to “5,500 to 6,000 by late 2017”, and Kiyosaki actually originally projected that a great crash was coming in 2016 all the way back in 2002. Of course we don’t exactly have to wait for things to get bad. The truth is that things are not really very good at the moment by any stretch of the imagination. Approximately one-third of all Americans don’t make enough money to even cover the basic necessities, 23 percent of adults in their prime working years are not employed, and corporate debt defaults have exploded to the highest level that we have seen since the last financial crisis. But if Kiyosaki and Dent are correct, economic conditions in this country will soon get much, much worse than this. There’s only one way out of this bubble and that is for it to burst… all this stuff is going to reset back to where it should be without all this endless debt, endless printed money, stimulus and zero interest rate policy. And of course he is far from alone. Without a doubt, we are currently in the terminal phases of the greatest financial bubble the world has ever known, and it is exceedingly difficult to see any way that it will not end very, very badly. The Dow, I’m projecting, will hit 5,500 to 6,000 by late 2017… just in the next year and a half or so. That’ll be most of the damage… then it will rally and there’ll be some aftershocks into 2020… my four cycles point down into early 2020 and then they start one after the other to turn up… I think the worst will be over by 2020, but the worst of that will be by the end of 2017. If that does happen, it will be a far worse crash than what we experienced back in 2008, and the economic consequences will be absolutely terrifying. Another highly respected financial expert that is making similar claims is Robert Kiyosaki. My wife is a big fan of his books, and I have always held him in high regard. Fourteen years ago, the author of a series of popular personal-finance books predicted that 2016 would bring about the worst market crash in history, damaging the financial dreams of millions of baby boomers just as they started to depend on that money to fund retirement. Broader U.S. stock markets are recovering from the worst 10-day start to a year on record. But Robert Kiyosaki — who made that 2016 forecast in the 2002 book “Rich Dad’s Prophecy” — says the meltdown is under way, and there’s little investors can do but buy gold or silver and hope the Federal Reserve slows the slide. I agree with Kiyosaki that one way that investors can shield their wealth is by getting gold and silver. In a recent article, I explained exactly why I believe that silver in particular is ridiculously undervalued right now. Kiyosaki told MarketWatch that the combination of demographics and global economic weakness makes the next crash inevitable — but the Fed could stave it off with another round of quantitative easing, which might stimulate the economy. The Fed turned more dovish at its March meeting, with the central bank penciling in fewer interest-rate hikes this year than were previously part of its implied framework. The Fed signaled those hikes would happen more slowly than had been anticipated earlier, owing to a weak global economic environment and a volatile stock market. Global growth is slowing both because of weakness in developed economies like Europe and Japan, and weakness in some of the emerging markets champions such as China, Brazil and Russia. The limits of monetary policy have been reached. 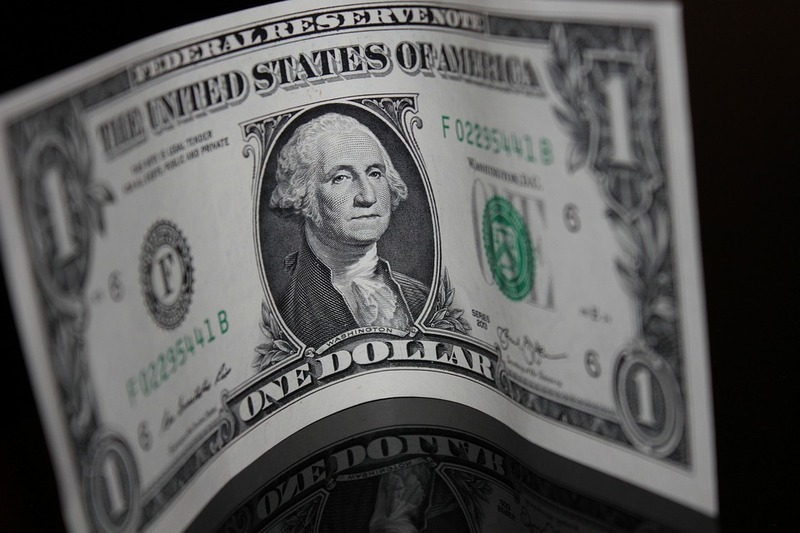 The evidence is now clear that negative interest rates don’t stimulate spending; they are only good for devaluation in the ongoing currency wars. World trade is shrinking; a rare phenomenon usually associated with recession or depression. And he is exactly right. The economic downturn that we are witnessing is truly global in scope. Brazil has plunged into an economic depression, the Italian banking system is in the process of completely melting down, and Japan has implemented negative interest rates in a desperate attempt to keep their Ponzi scheme going but it really isn’t working. In fact, Japanese industrial production just crashed by the most that we have seen since the tsunami of 2011. Stocks are clearly in a bubble. 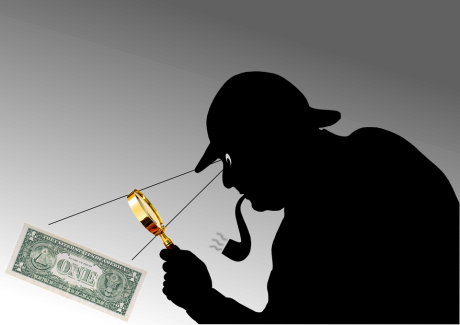 The stock market is ignoring the strong dollar, which in turn hurts exports and devalues overseas earnings. It is also ignoring declining corporate earnings, imminent defaults in the energy sector, and declining global growth in general. Never mind. As long as money is cheap and leverage is plentiful, there’s no reason not to bid up stock prices, and wait for the greater fool to bid them up some more. There is so much that we could learn from all these three men. Sadly, just like we saw in 2008, most Americans are ignoring the warnings. The mainstream media has conditioned the public to trust them, and right now the mainstream media is insisting that everything is going to be just fine. So will everything be just fine as the months roll along?